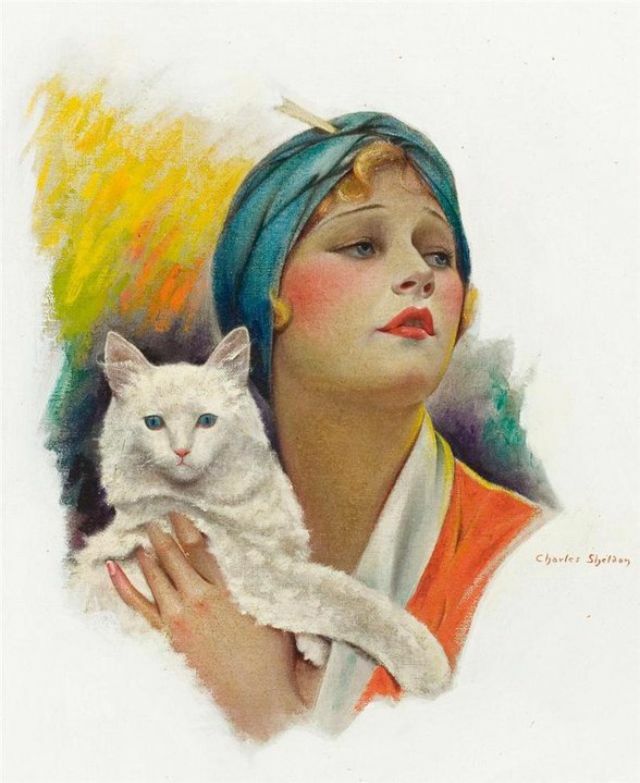 Charles Gates Sheldon was born in 1889 in Worcester, Massachusetts, and spent most of his life in Springfield, Massachusetts. 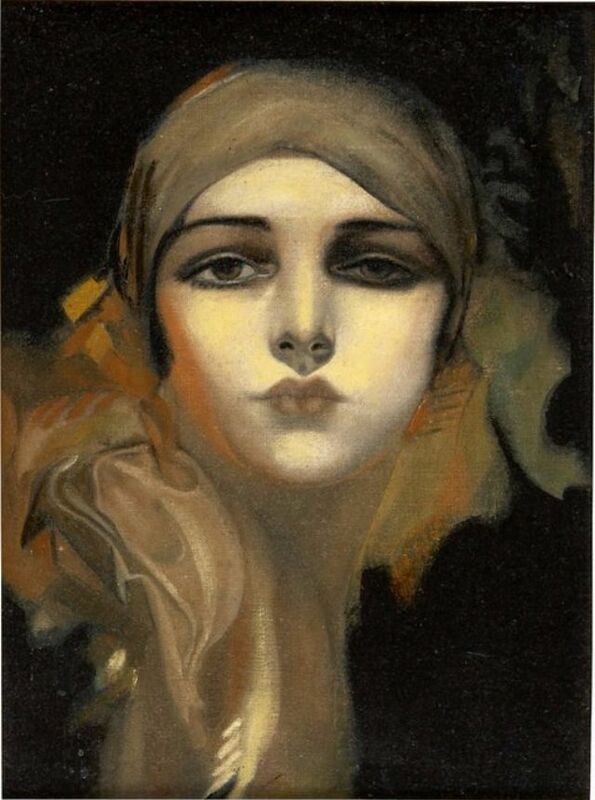 He studied at the Art Students League and then on to Paris to study under the father of poster art, Alphonse Mucha, famous for his artwork on Job cigarette papers and Sandra Bernhard theater posters. 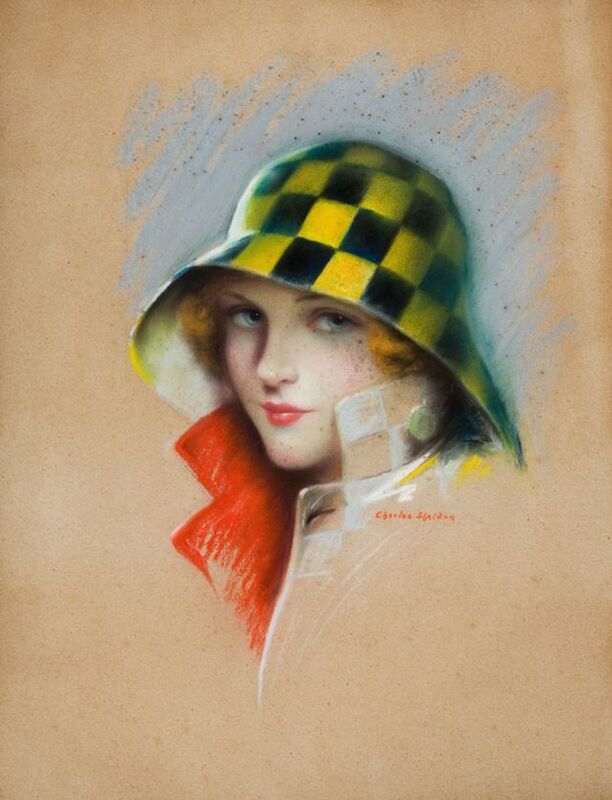 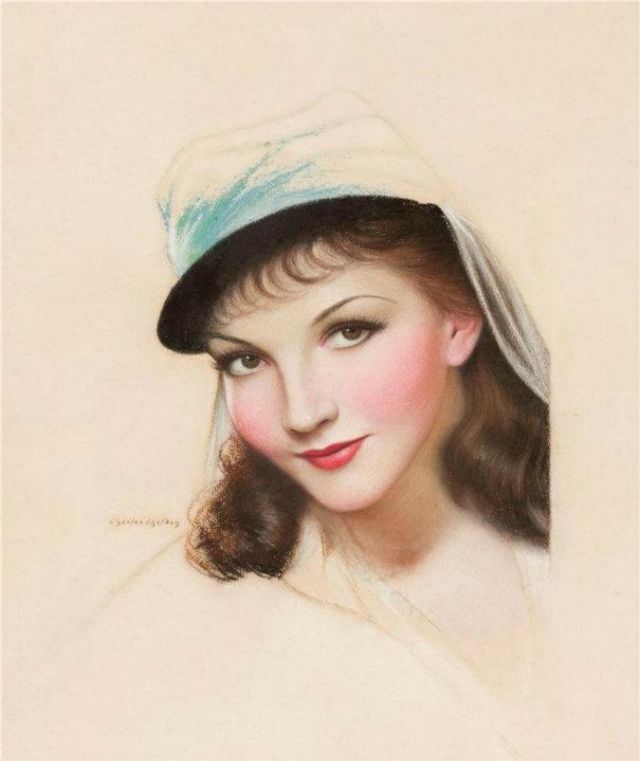 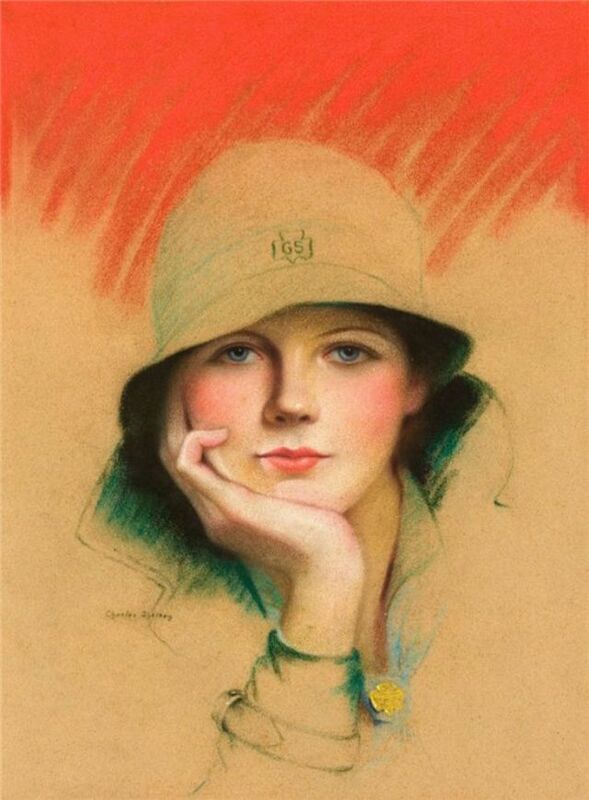 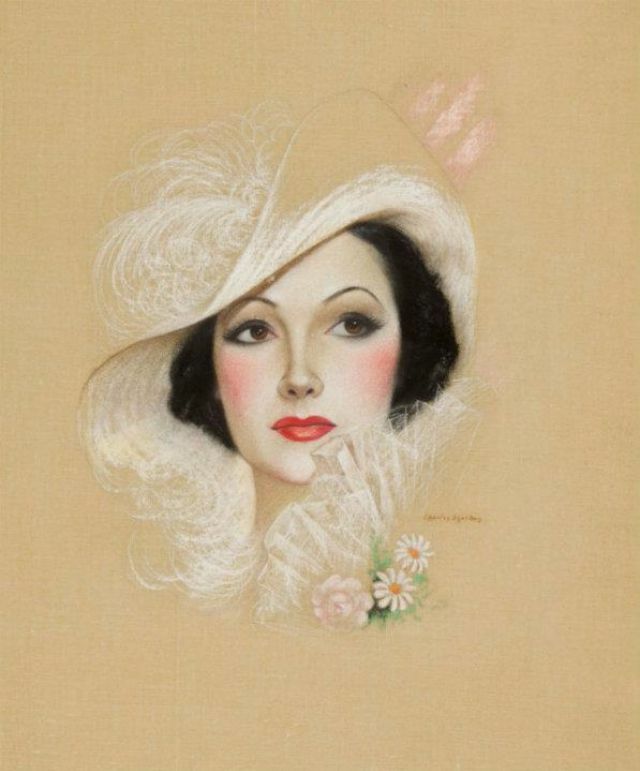 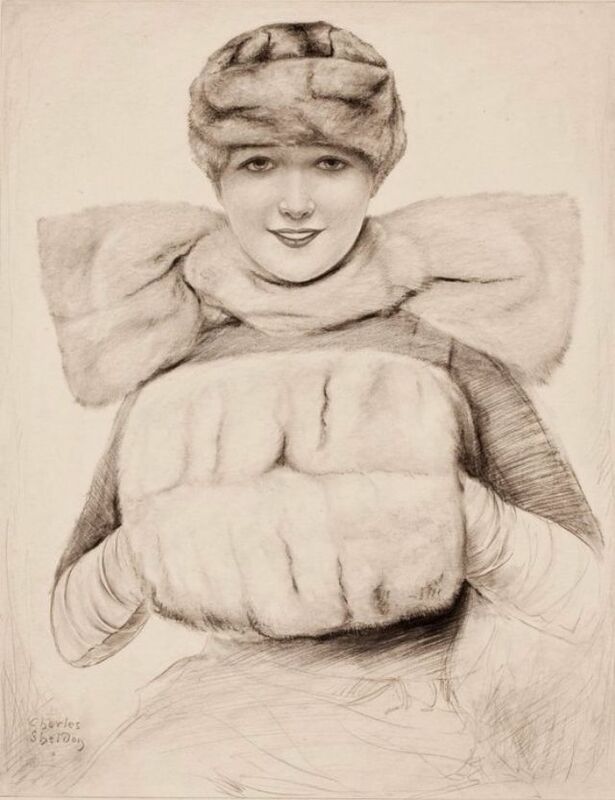 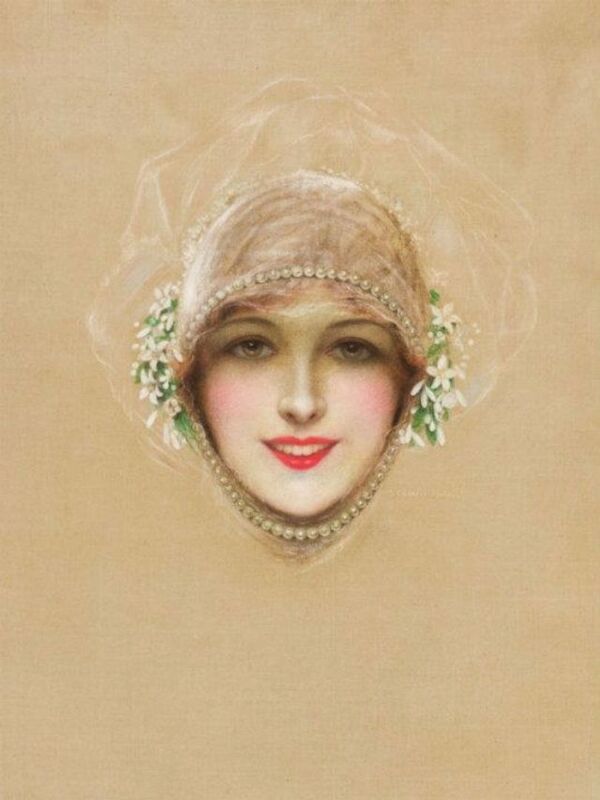 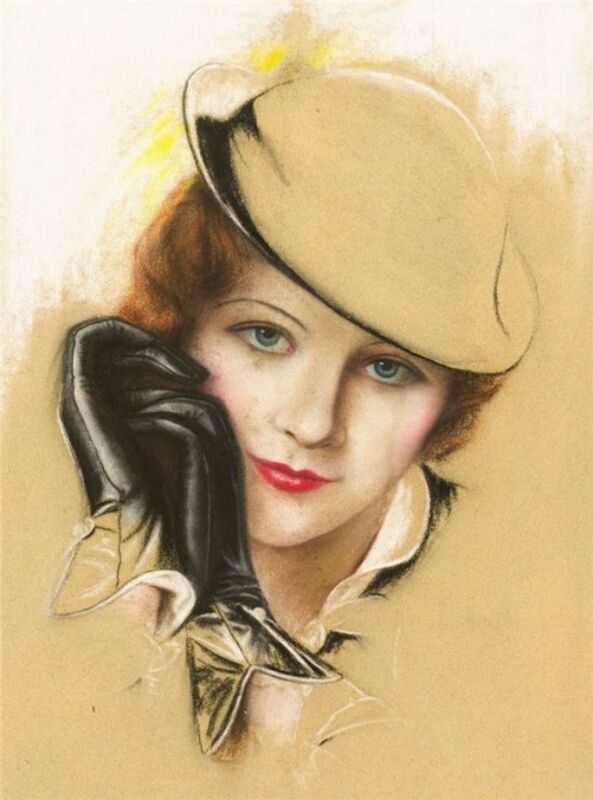 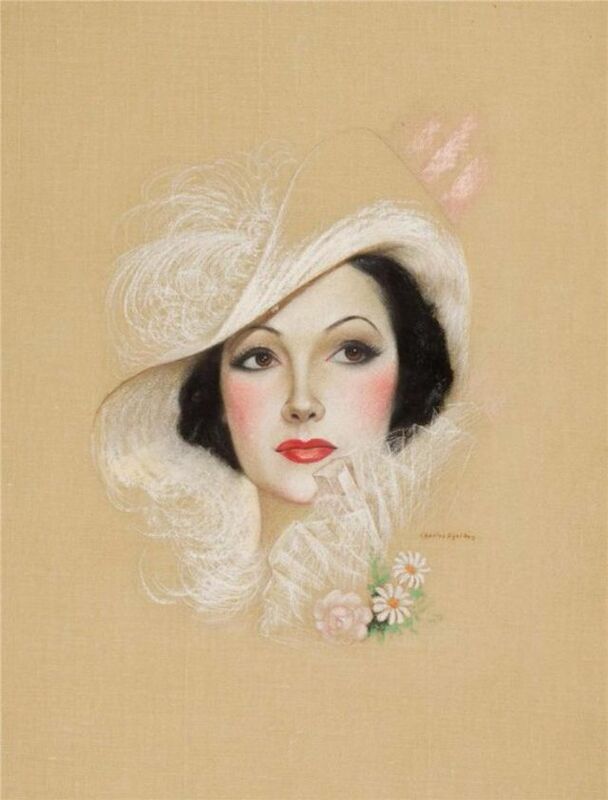 Sheldon started contributing hat, glove and fashion artwork to Ladies' Home Journal shortly after leaving high school. 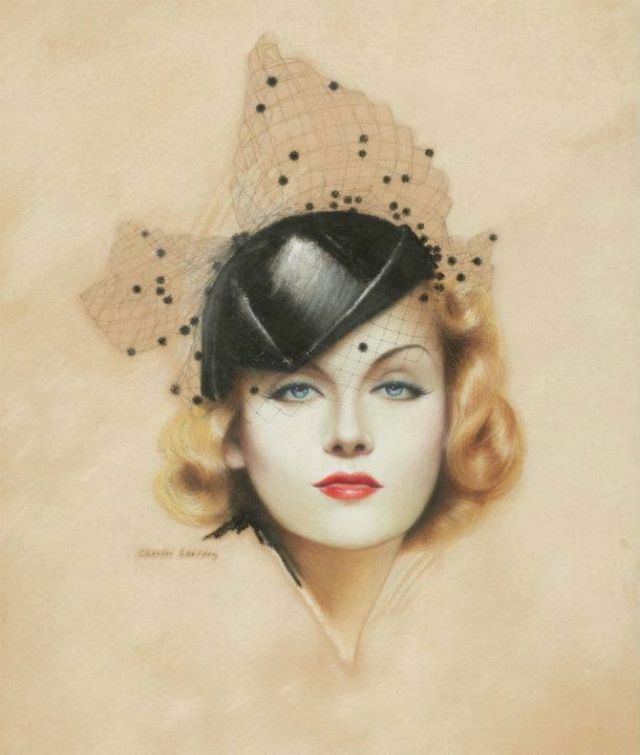 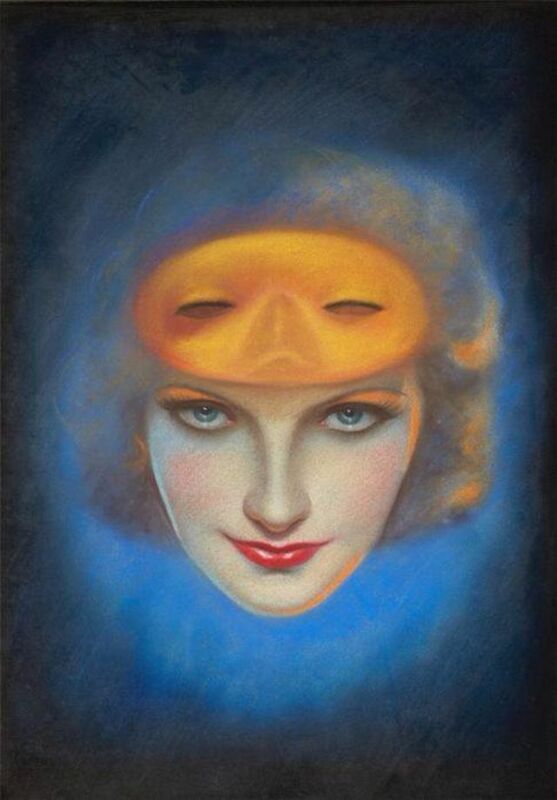 He quickly moved on to creating advertising for clients such as Fiberloid plastic hairbrushes, Fox Shoe Company, La Vogue lingerie, and Gainsbourough Hair Net which were portraits of famous Zigfeld Follies stars. 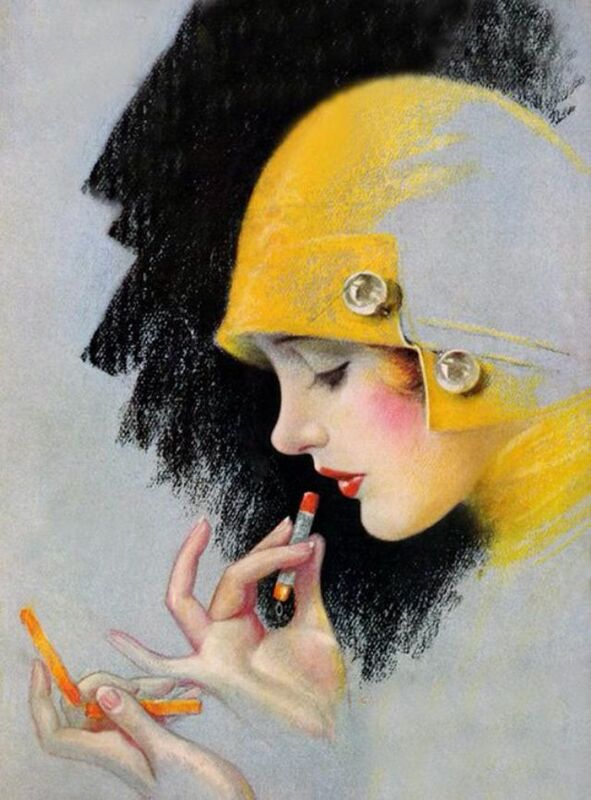 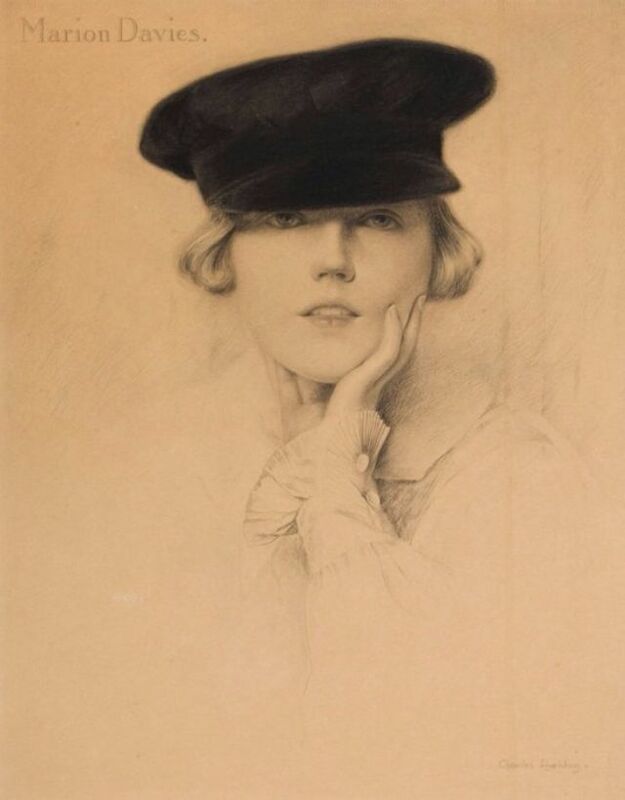 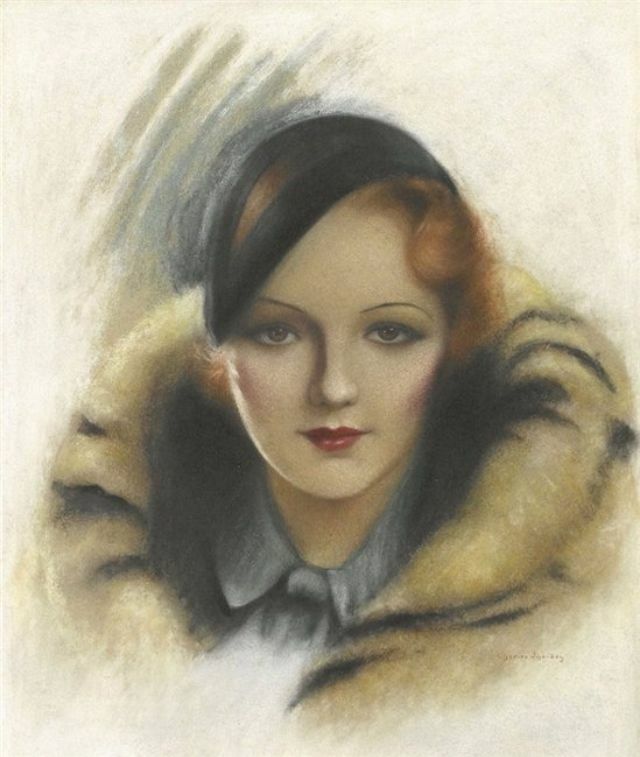 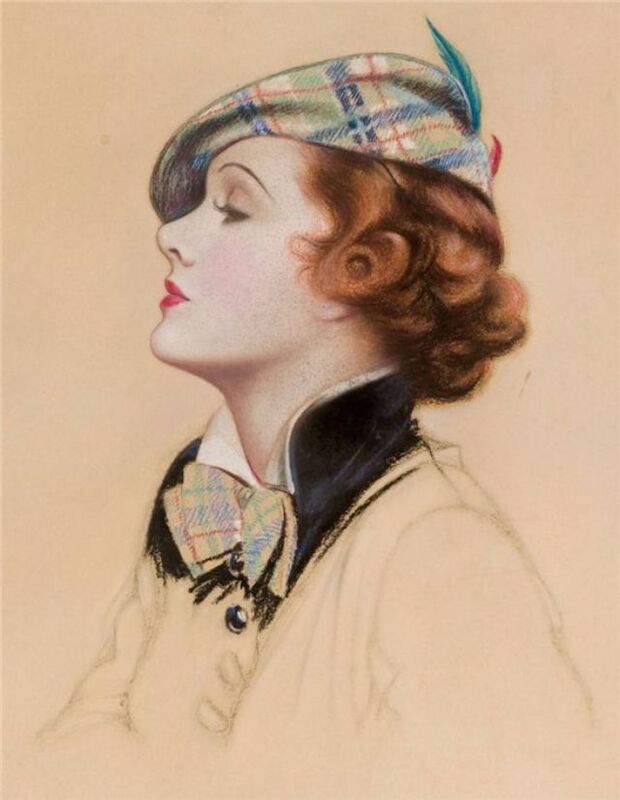 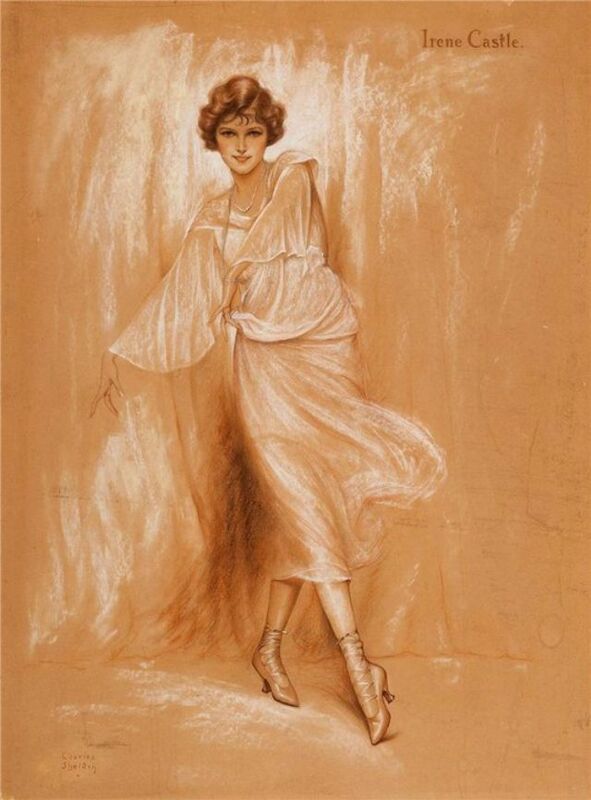 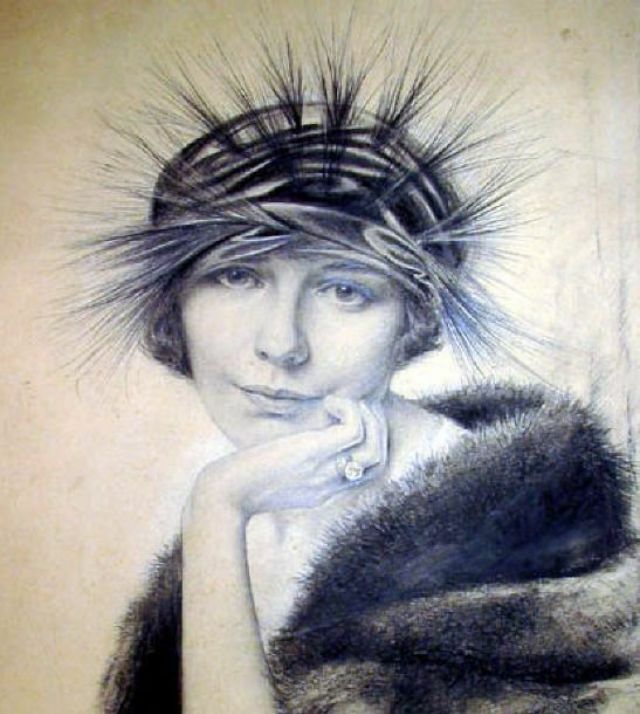 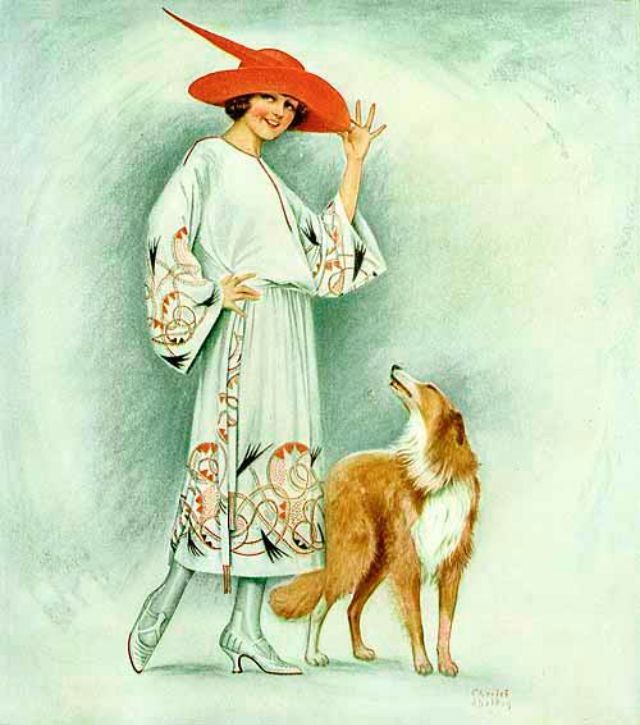 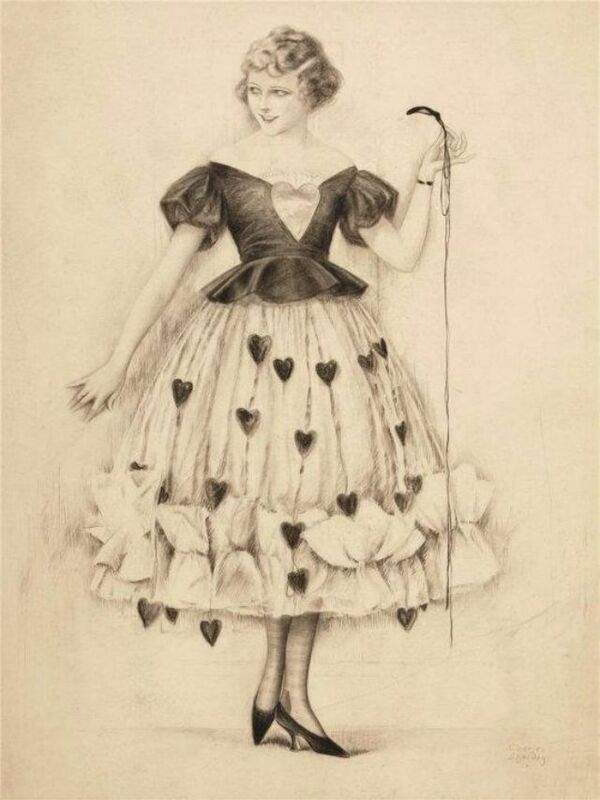 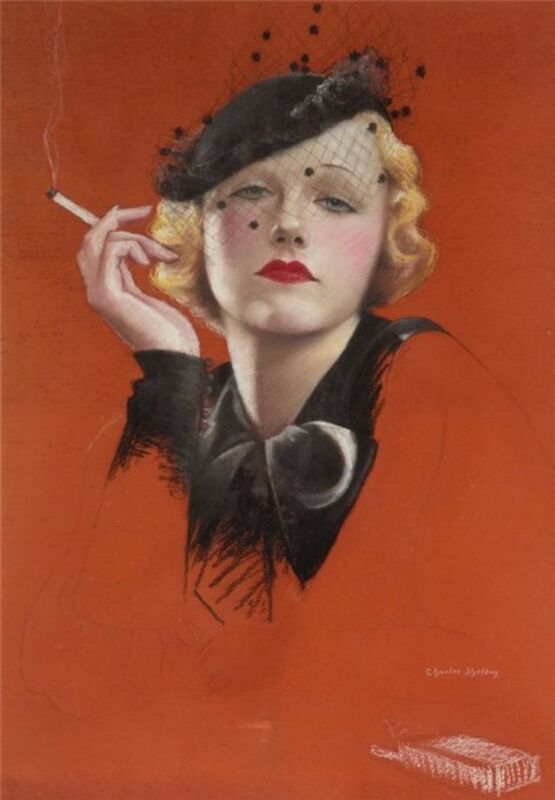 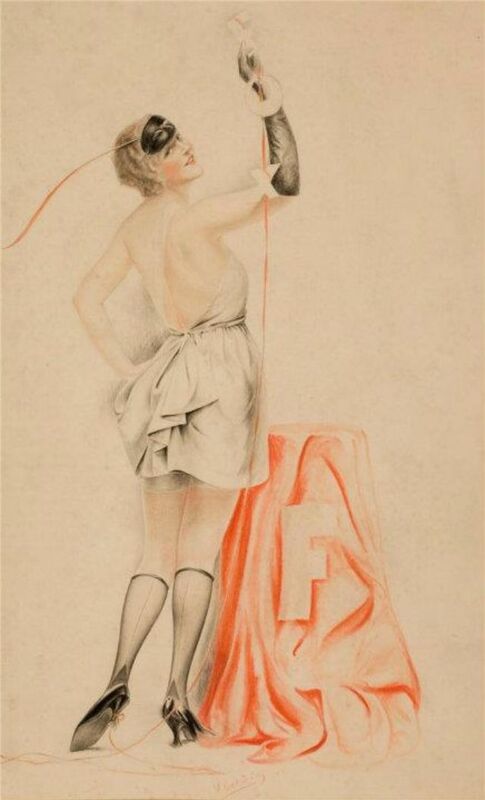 By 1921 he was contributing high fashion portraits to Womans' Home Companion and Theatre magazine. 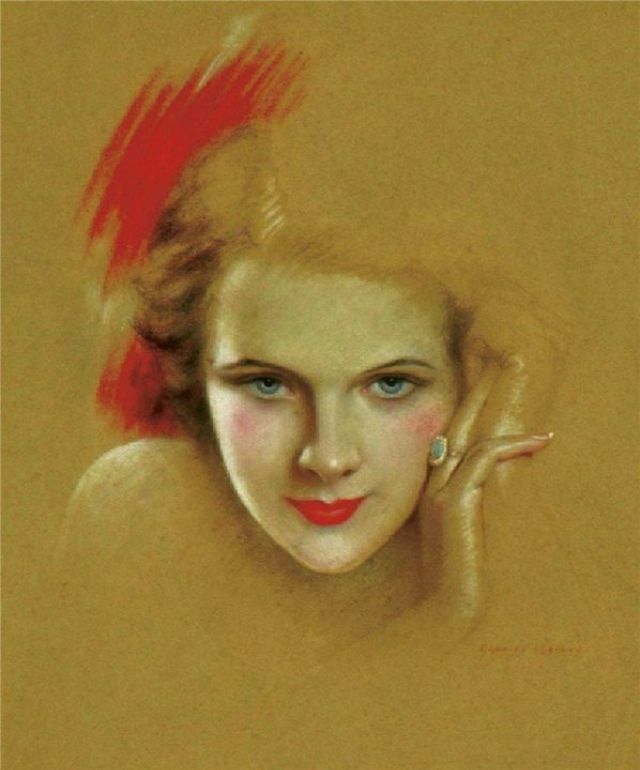 Famous women all over the world arranged to sit for portraits in his studio in Carnegie Hall in New York. 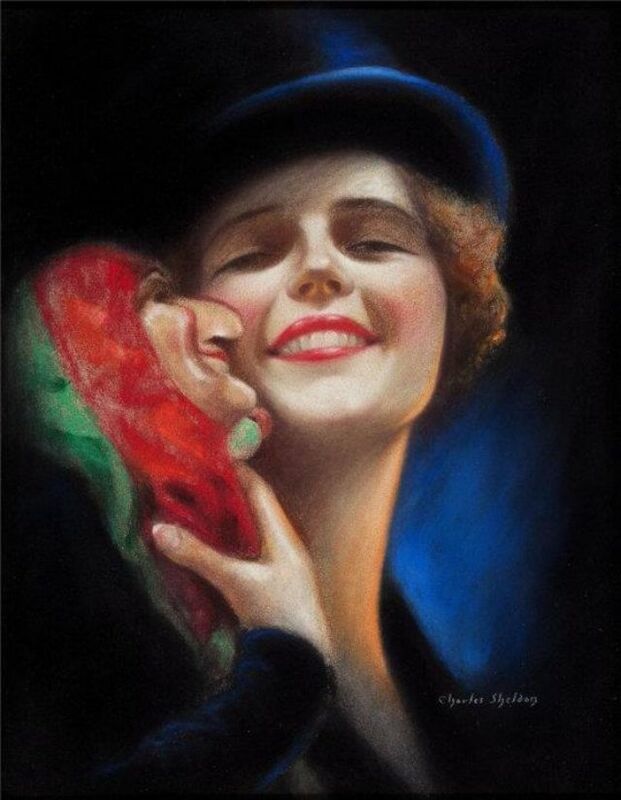 He created cover art for the Christmas issue of Colliers in 1924 and a Halloween issue cover for Saturday Evening Post in 1925. 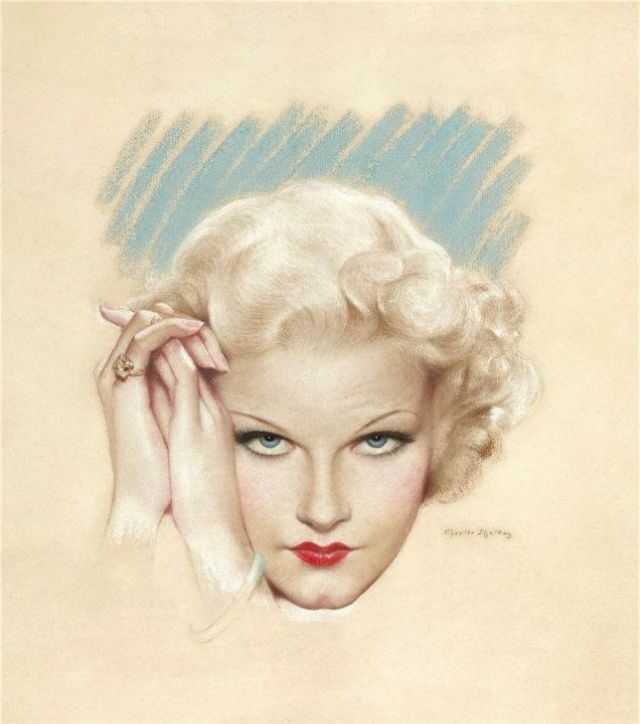 Newspaper clippings at the time announced that Charles Sheldon would create covers on Saturday Evening Post every other week from Norman Rockwell, but actually only did the one. 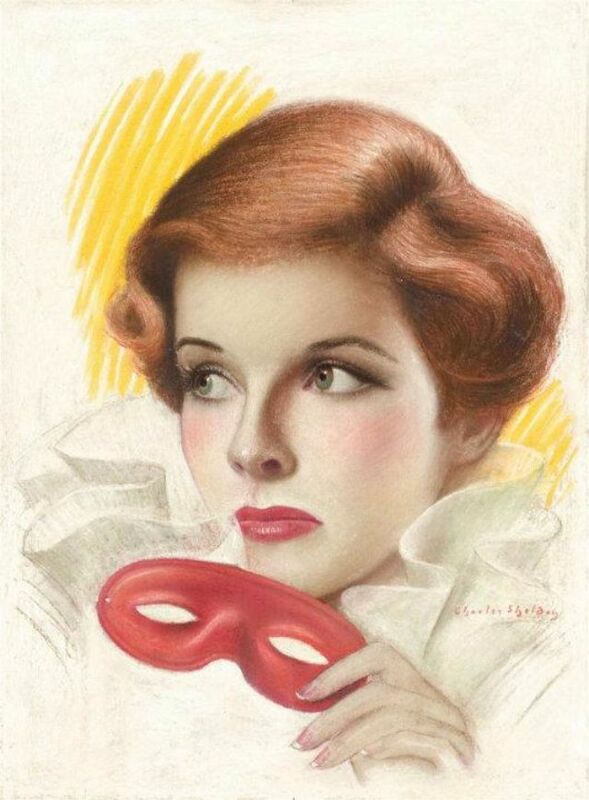 At the same time he started doing dramatic movie star portraits for the covers of Photoplay movie magazine. 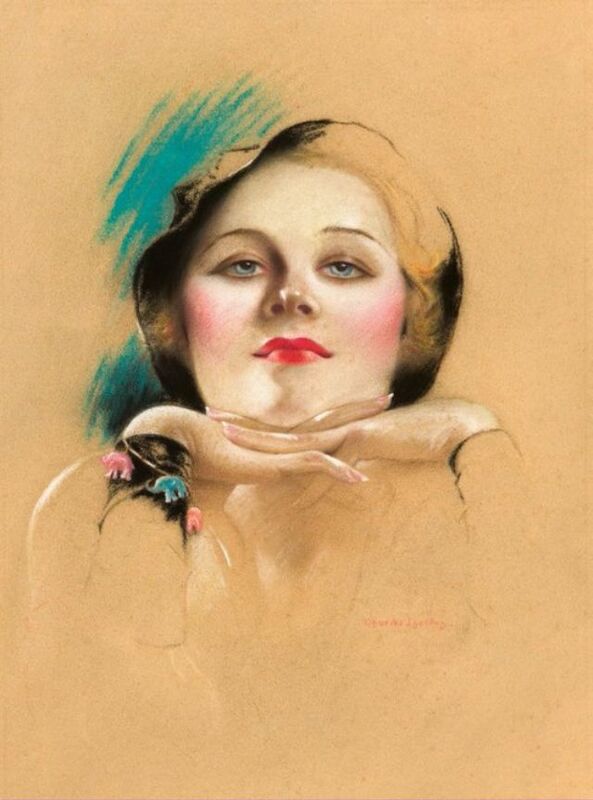 Now all the movie stars were arranging to sit for portraits including a sitting by Gloria Swanson arranged by Joseph P. Kennedy. 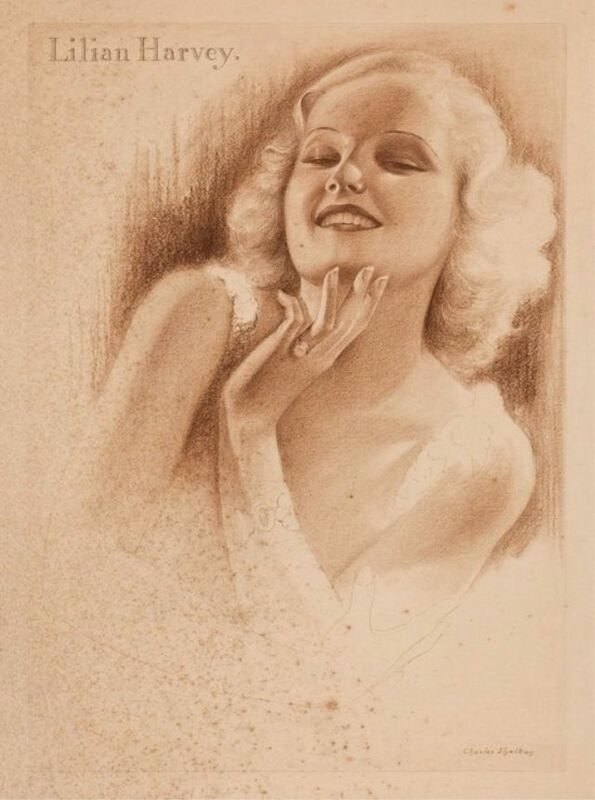 Sheldon moved to Screenland movie magazine in 1929 as well as many of the others such as The New Movie, Motion Picture, and Movie Classic. 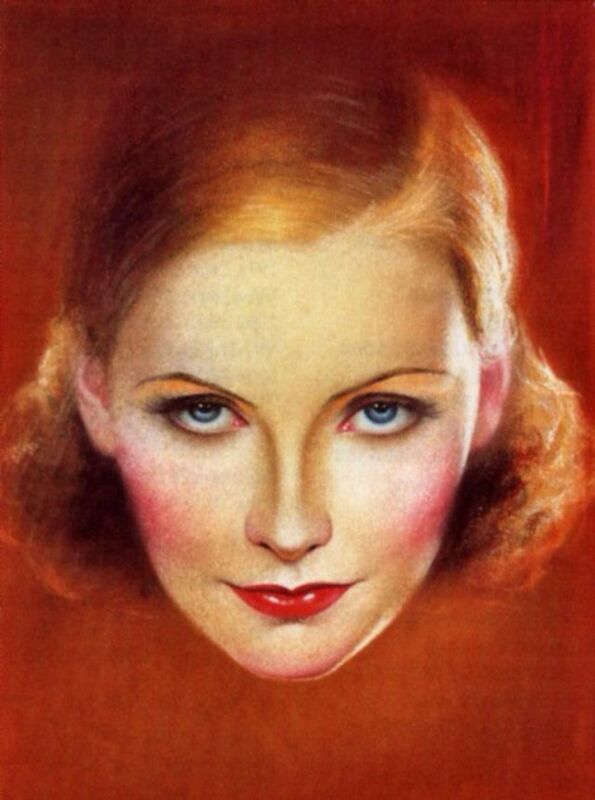 By 1936 most of the magazine covers were changing to color photography and the illustrators were becoming obsolete. 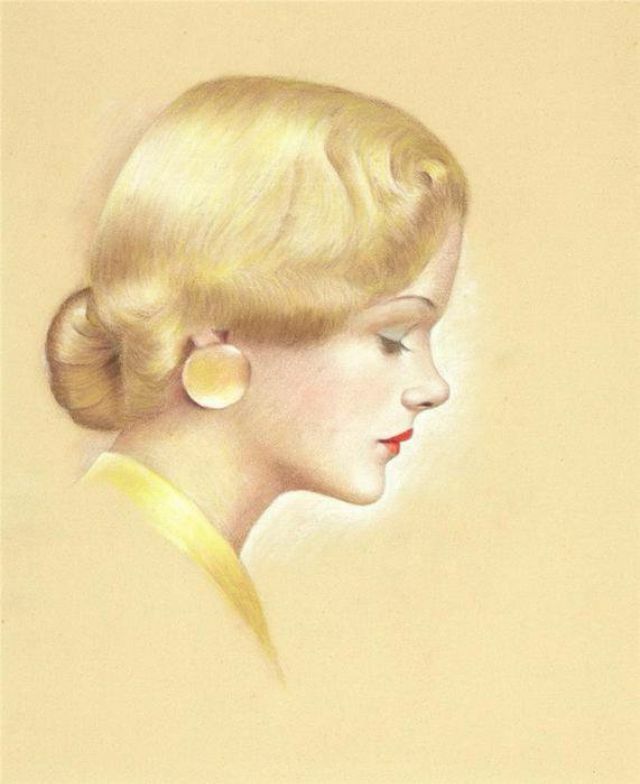 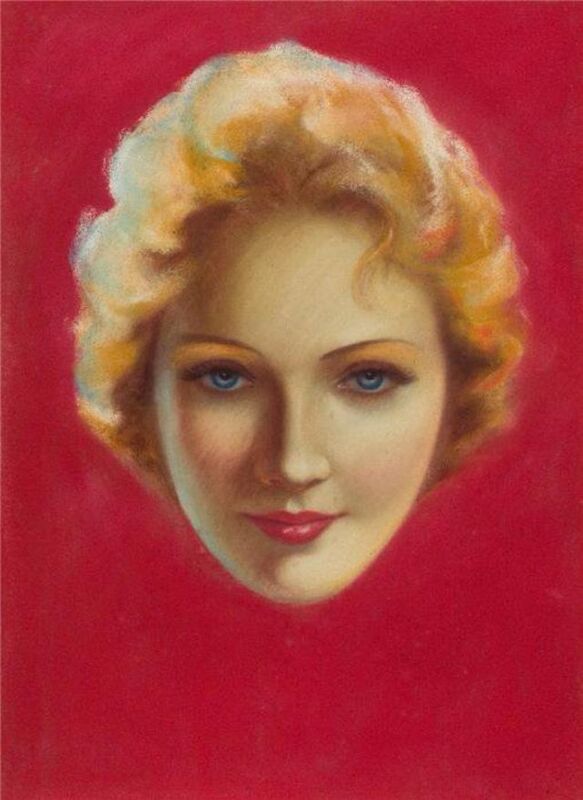 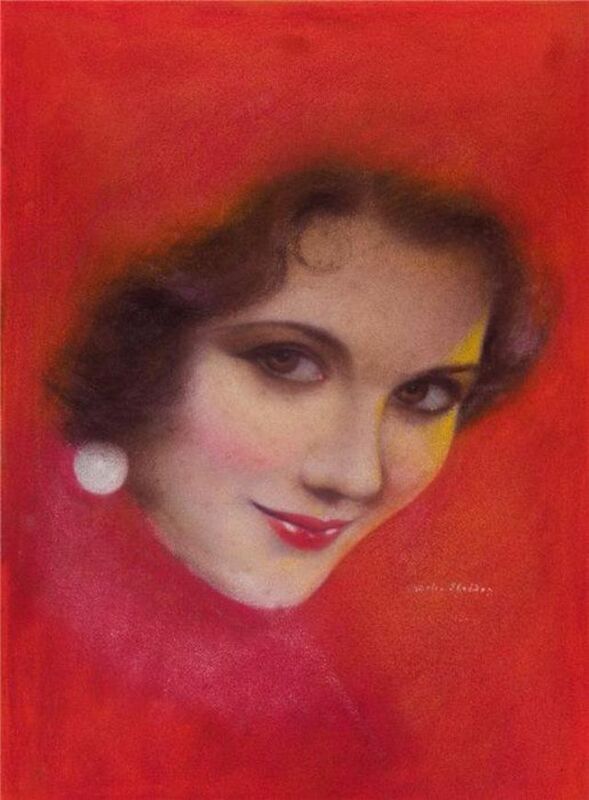 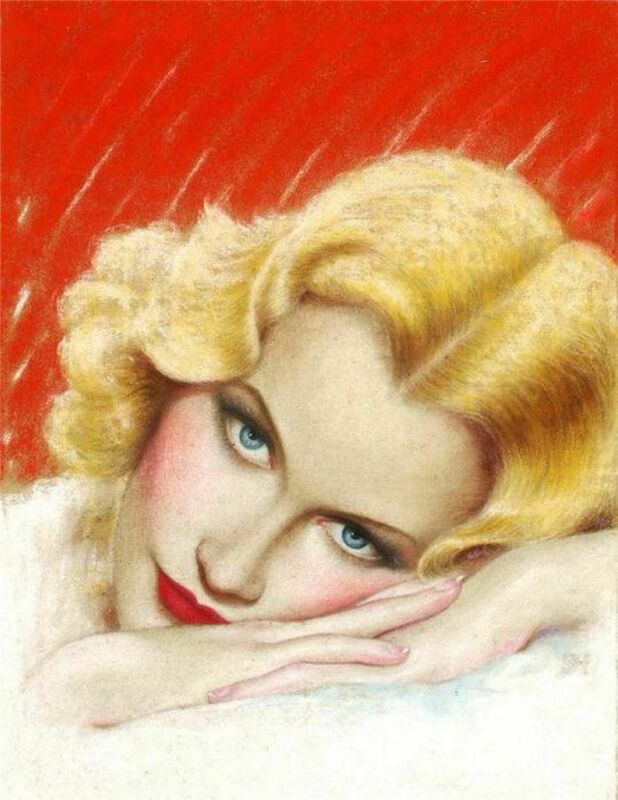 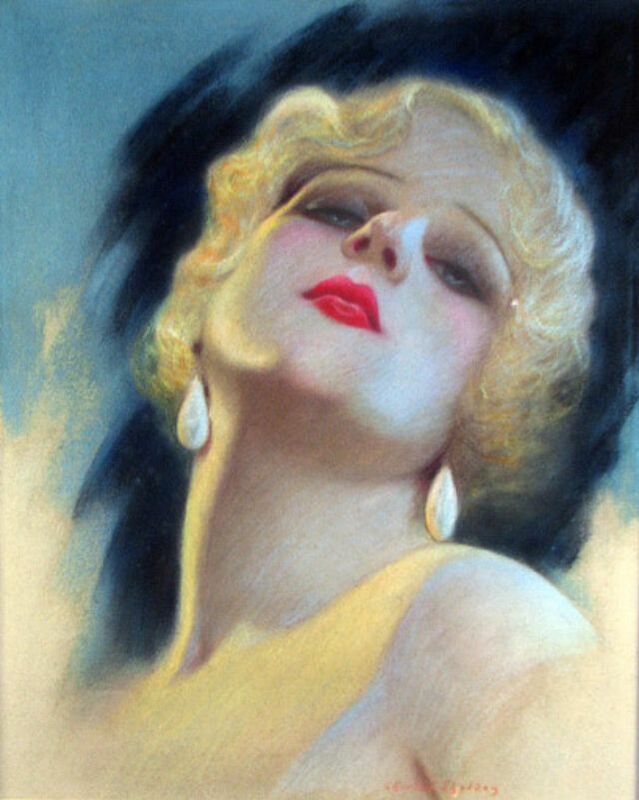 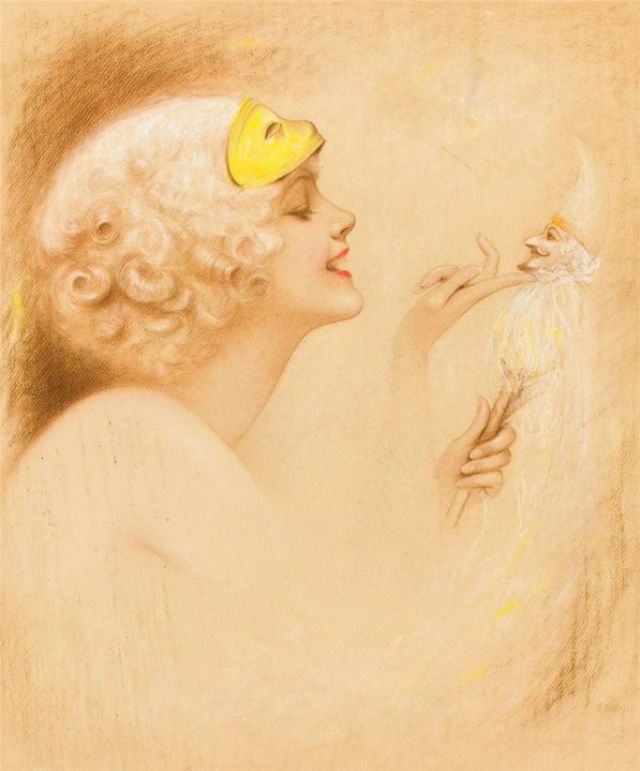 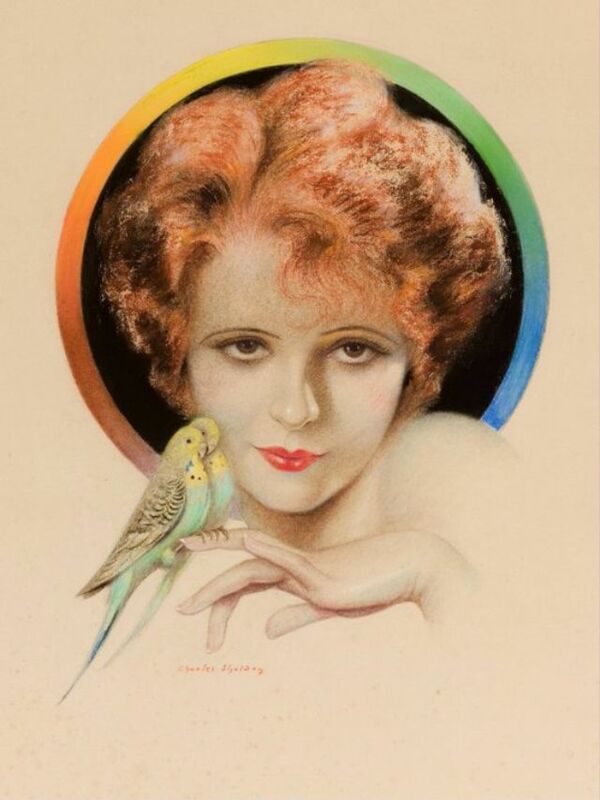 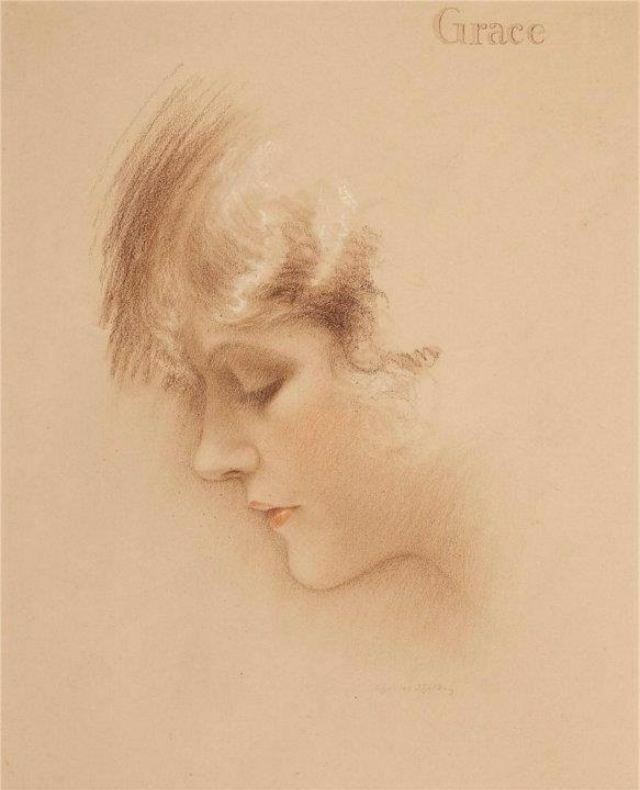 John Breck was starting to advertise his shampoo product and contracted with hometown artist Charles Sheldon to continue his delicate, dreamy, pastel portraits for the Breck Shampoo Company. 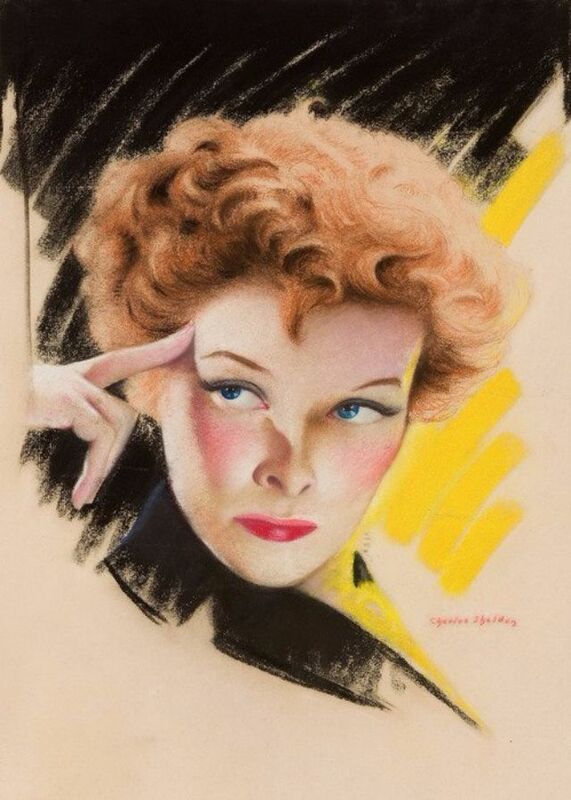 He no longer signed his artwork for Breck and is known to have created 109 portraits for them until his retirement in the late 1950s. 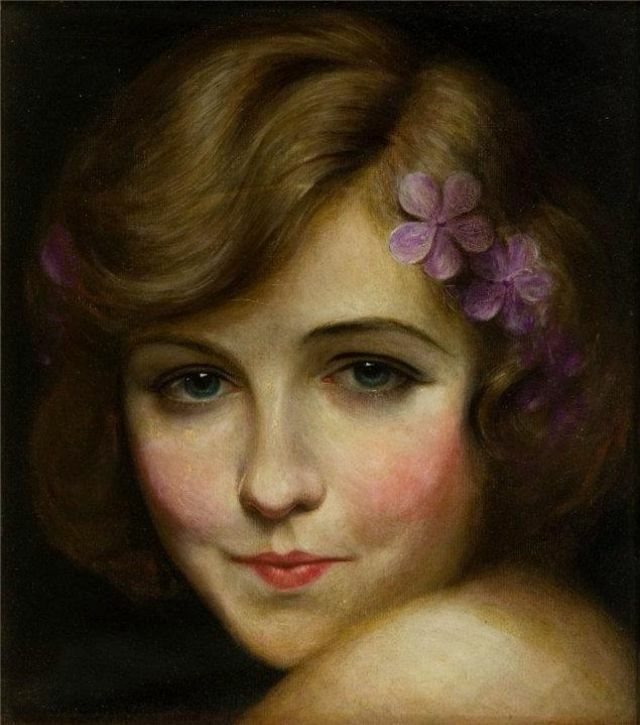 Charles Sheldon died in 1960 at his home in Springfield with his beloved summer gardens. 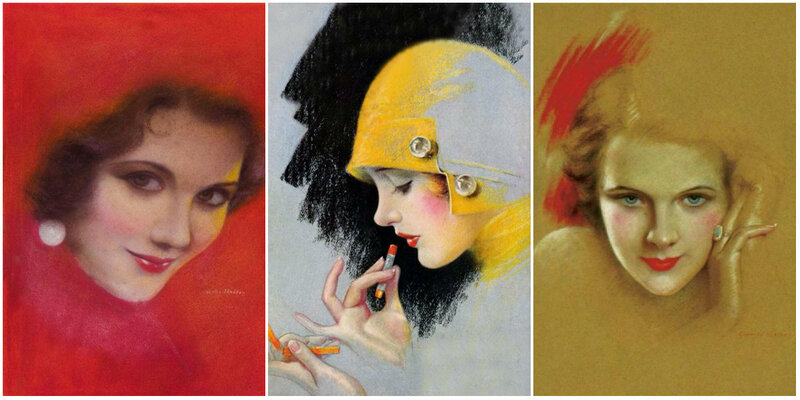 Below is a selection of some of his amazing work.